So far Team Gripping Stuff has created 2 blog entries. 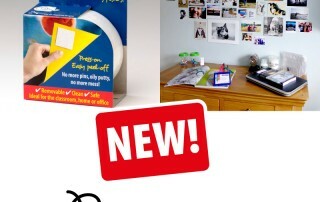 Gripping Stuff 'Poster Tape' is now here - the great alternative to 'oily-putty' and 'messy-tape'! 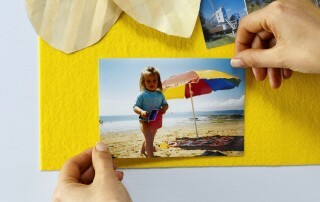 Gripping Stuff Poster Tape won't leave marks, is easy to use 'press-on' and 'peel-off' in seconds.